ZaidLearn: The Top 10 e-Learning Movers & Shakers (2014) of the World @SlideShare Presence! 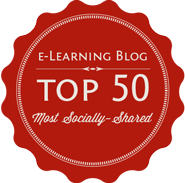 The Top 10 e-Learning Movers & Shakers (2014) of the World @SlideShare Presence! 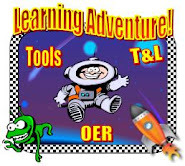 An e-learning analyst, expert, author, speaker and thought leader who is CEO of E-Learning 24/7. Head of The MASIE Center, a New York think-tank focused on how organisations can support learning and knowledge within the workforce. Greece-based founder and CEO of the eLearning Industry's Network elearningindustry.com. 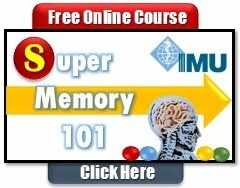 One of the world’s best known e-learning designers. A speaker; member of ELIG, and managing director of Towards Maturity, a not-for-profit company that provides research and online resources to help organisations deliver effective learning interventions at work. The Canada-based ‘thought catalyst’, writer and blogger who is also chairman of the Internet Time Alliance. Founder of Learning Peaks, and an internationally recognised expert on, and advocate for, the pragmatics of the design of information and instruction to help people do what they need to do. Owner of ICWE, which runs Online Educa as well as E-Learning Africa. Consultant and Deputy Head at Tata Interactive Systems and writer of the ID and Other Reflections blog. Blogger and also head of sales training at Pfizer in Mumbai, with over 11 years’ enterprise learning space experience. 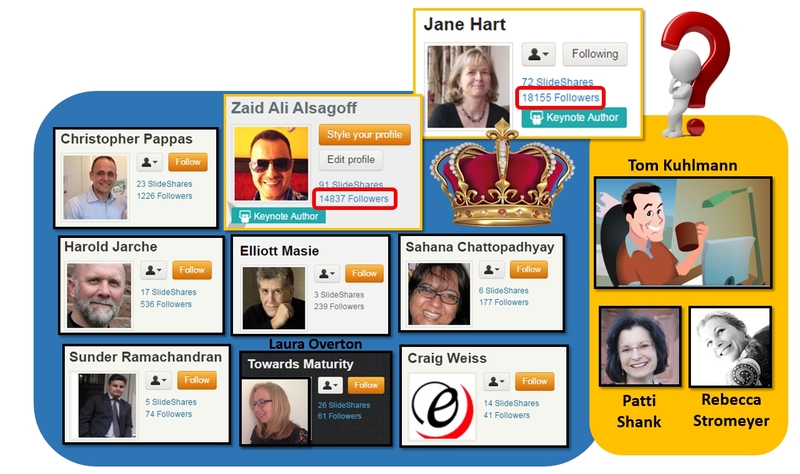 With the exception of Christopher Pappas (as of today), the Top 10 e-Learning Movers & Shakers (2014) of the World have a surprisingly LOW NUMBER OF FOLLOWERS on SlideShare. Why? Not getting into that! So, the WINNER of this category has to go instead to Jane Hart (No. 2 on the UK List), who outshines the top 10 big time (refer to the picture above)! Their total number of followers combined is not even close to her total. The same applies to Zaid Ali Alsagoff, which happens to be me! 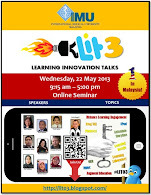 So, let's enjoy Jane Hart and Zaid Ali Alsagoff's awesome collections of presentations on SlideShare. We might not be the best overall, but when it comes to SlideShare...WE ROCK! Al-Hamdulilla! Also, let's not forget that Tom Kuhlmann is the IRON MAN for swooshing awesome PowerPoint related juice (with Articulate), but sadly I couldn't locate his SlideShare account. Finally, it is important here to highlight that the Top 10 e-Learning professionals (Corporate Sector) on the list above, have contributed to the e-learning world in so many other ways beyond SlideShare, and that is something we must keep in mind. SlideShare is just one of many tools, we can use to share our ideas, experiences, learning content, etc.